A new survey conducted by KRC Research for the Diamond Producers Association (DPA) has found that 21% of American consumers (over 53 million Americans) plan to purchase a diamond between Thanksgiving and Valentine’s Day. Among the buyers, men and millennials are the most likely to purchase a diamond, and more than 20 million of purchasers plan to buy a diamond engagement ring. The research, done through an online survey of more than 1,000 Americans ages 18 and older from November 5-7, 2018, found that 35% of millennials plan to purchase a diamond, and more than one in ten plan to buy a diamond engagement ring (13%). 27% of men plan to purchase a diamond, and more than 10% plan to buy an engagement ring (11%). 78% of Americans who already plan to buy a diamond reported they “are even more likely to consider purchasing a natural diamond when made aware of some of the positive impacts of the industry”. The survey found that knowledge of the difference between natural diamonds and lab-grown diamonds isn’t common. According to the survey, 70% of respondents are unaware of any specific differences between natural diamonds and synthetics stones. 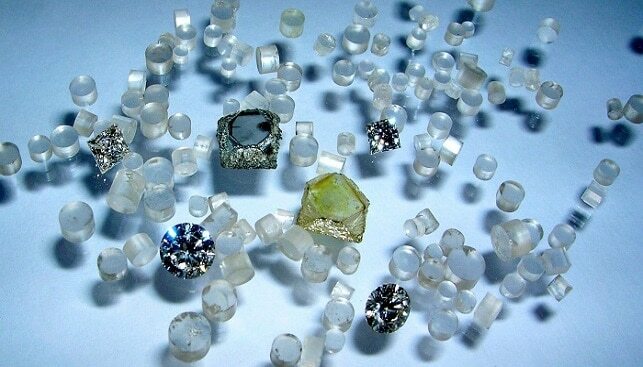 Three in ten aware “of the differences in value, rarity, physical growth structure and origin between natural diamonds and laboratory-created diamonds”. In addition, 34% of men surveyed indicated that they are aware, compared to just over a quarter of women (26%). Nearly half of diamond purchasers (44%) and 31% of engagement ring buyers are aware of the differences in value, rarity, physical growth structure and origin between natural diamonds and lab-grown diamonds. 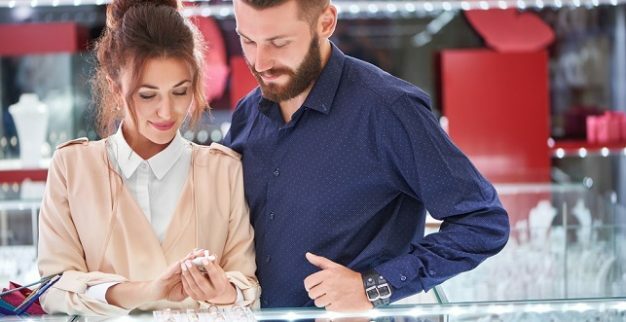 Gemologist and diamond expert Grant Mobley, who works for the DPA, said that although “consumers, especially millennials, are seeking ways to share authentic, emotional and lasting symbols of love with the special people in their lives”, the arrival of lab-created diamonds “can cause consumer confusion at the jewelry counter”.